Store your belongings at your home/business or use our local storage facility. Our storage facility has 24 hr video surveillance and your own personal gate code. You can be sure your belongings are safe with us. 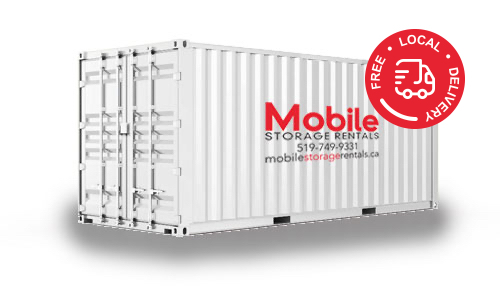 A mobile storage container is a convenient and affordable choice for your next move. We'll deliver your moving container whenever you need it and it can remain on-site for as long as you need. 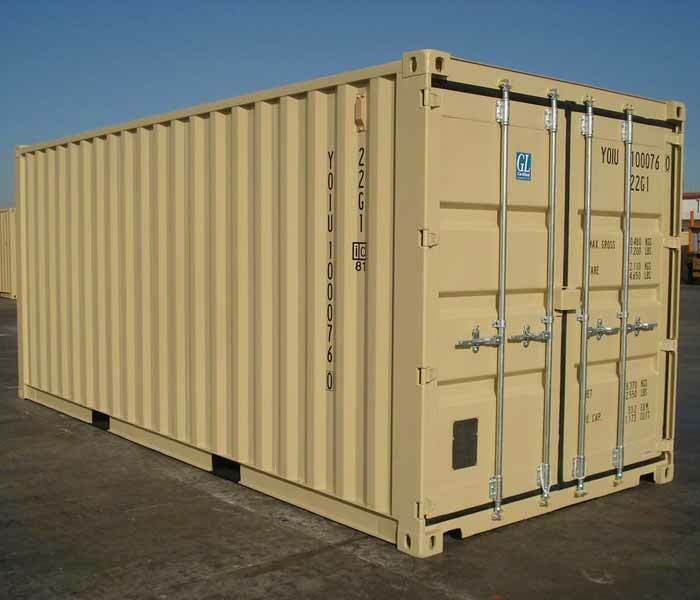 New & used 10ft, 20ft, & 40ft shipping containers for sale. A great way to get extra storage space for your home or business. Wind and weather tight, these are excellent units to keep your belongings safe and secure. 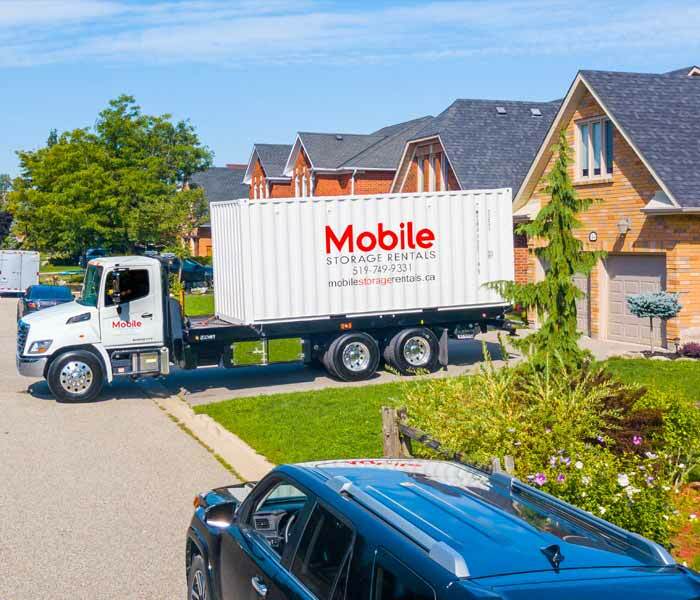 Mobile storage units make moving and storage easy! 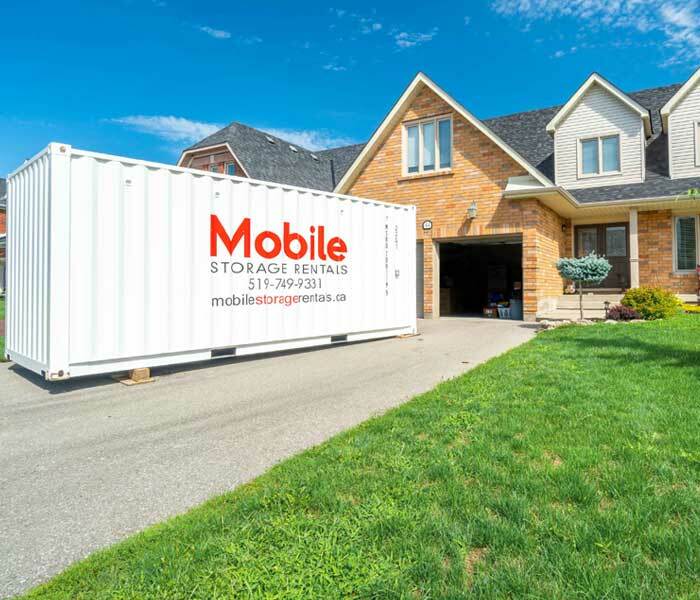 Mobile storage containers are the perfect storage solution for residential moving and commercial moving and storage. Our secure storage containers are wind and waterproof, fire proof, rodent proof and can be delivered right to your door! Storage at your site or ours! Serving the Kitchener, Waterloo, Cambridge, Guelph and surrounding area. At Kitchener Mobile Storage Rentals, we create space. 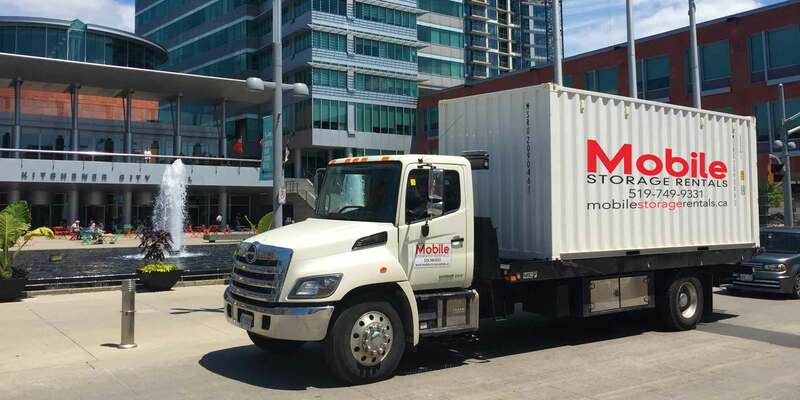 Whether de-cluttering, moving, or a business wanting to store surplus stock or documents, Kitchener’s Mobile Storage Rental’s friendly staff will provide you with the information and options to make an informed decision regarding your storage needs. 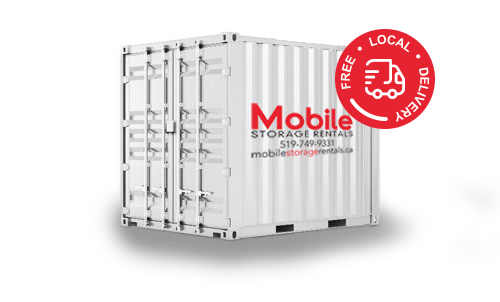 We are a locally owned family business, and with us you are always just a phone call away from all of your Kitchener storage needs. If you are looking around in Kitchener for a storage solution, please don’t hesitate to contact us for a free, no obligation Kitchener storage quote. Simply use the Quick Quote box to send us a message detailing you Kitchener storage needs. You’ll find our Kitchener storage pricing highly competitive, and our customer service second to none. We look forward to serving your Kitchener storage needs, no matter how large or small.